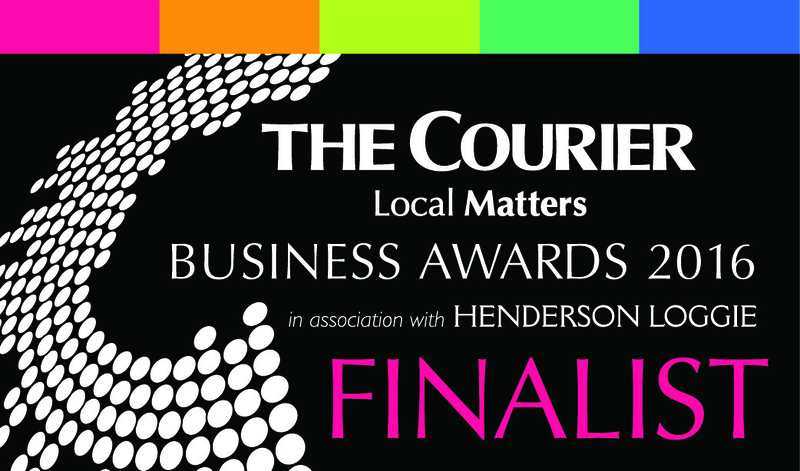 Fife company Planys Mobile has been shortlisted for The Courier Business Awards 2016. The Awards, which are run in association with chartered accountants Henderson Loggie, will be held at the Dundee Apex Hotel on 29 October. The Dunfermline-based technology company, which creates applications for web and mobile for clients in the UK, the United States and Singapore, has been shortlisted for Digital Business of the Year category, sponsored by blue2. Joe Henry, co-founder of Planys Mobile said: “We are delighted to be a finalist in these awards. We have UK and international clients but these awards mean a lot because they’re supporting the local and regional economies in Fife and Tayside. We already support local programming talent by running an internship programme with Fife College; in fact, most of our full-time staff have been recruited through the internship programme”. As well as working for clients, the Scottish company also develops its own products such as Business Hound, a web application to help small businesses manage their mileage, expenses and invoicing. A joint venture with charity Carr Gomm, is ClickGo, a Google Impact Challenge (2014) Award-winning platform for care management which is being piloted in the UK and Australia. The employee-owned company was also shortlisted for the HSBC Scottish Export Awards for an HTML5 application that shortened the sales cycle for American oil and gas company, Brodie International.